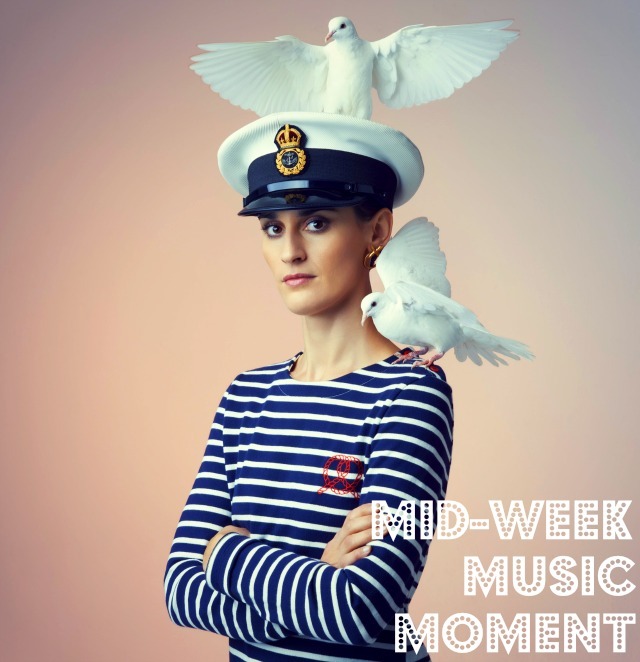 This isn't the first time I've featured French dance pop artist Yelle on the MWMM. I absolutely love her music - and not just because I can actually half-understand most of what she's saying. She has an unusual voice that lends itself well to that synthy, electro sound, and a knack for creating incredibly fun and party-perfect music with her producer Grand Marnier. I don't know what you mean but it means a lot to me. Cryptic? Confusing? Either way, I think it's interesting, don't you? Take a listen to the whole song below and tell me what you think! Personally, I find it to be cool, different and almost hypnotic. I absolutely love her music too! No, I dont know what she is saying, but like you said her voice is just addicting and the beats too! Love! I would've guessed it meant "I love yogurt and fruit layered in a cup." I need to learn French.